MegaMan NT Warrior. 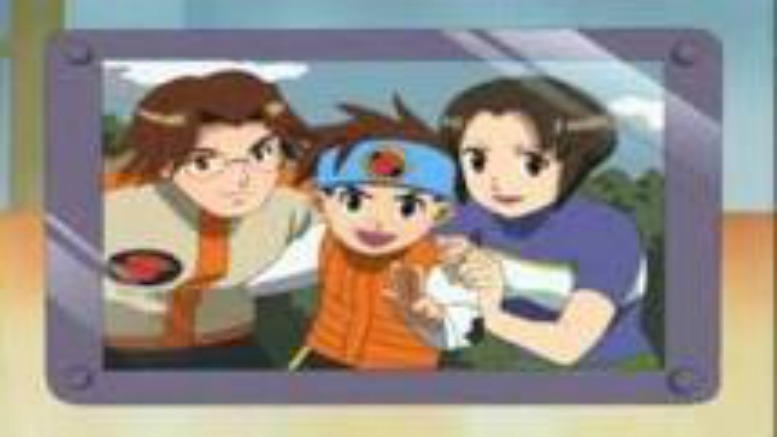 Lan Hikari and his mom and dad in a family picture.. Wallpaper and background images in the Megaman club tagged: photo megaman nt warrior. Lan Hikari and his mom and dad in a family picture.